A unique space in Richmond's Fan District. 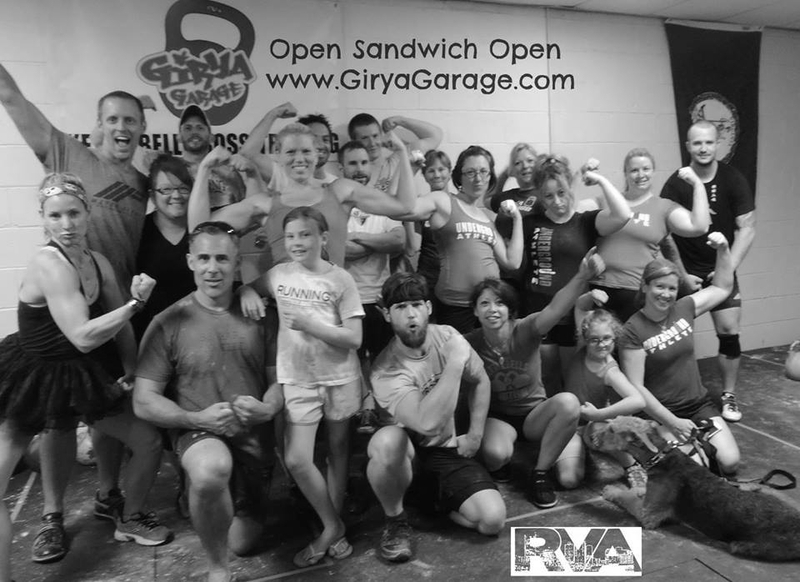 Girya Garage is exactly what its name implies: a garage, where kettlebell lifting and real-world fitness are the center of our training. You won't find mirrors, rows of cardio machines or signs that say "don't drop the weights". There's no sales staff selling endless memberships. 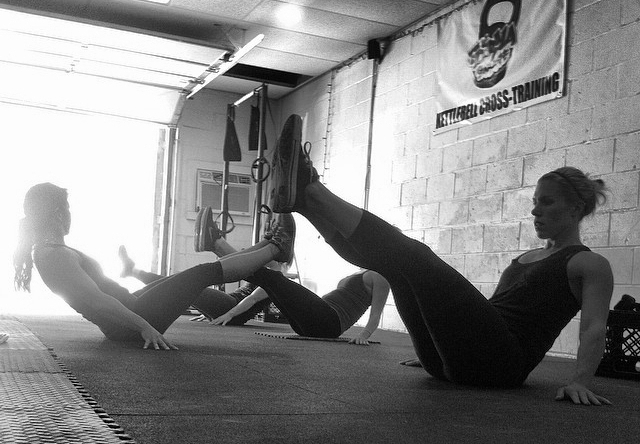 You will find knowledgeable coaches, a supportive community, and programming that delivers results.